We'd like to welcome Ryan C. Johnsen to our HoganWillig team! 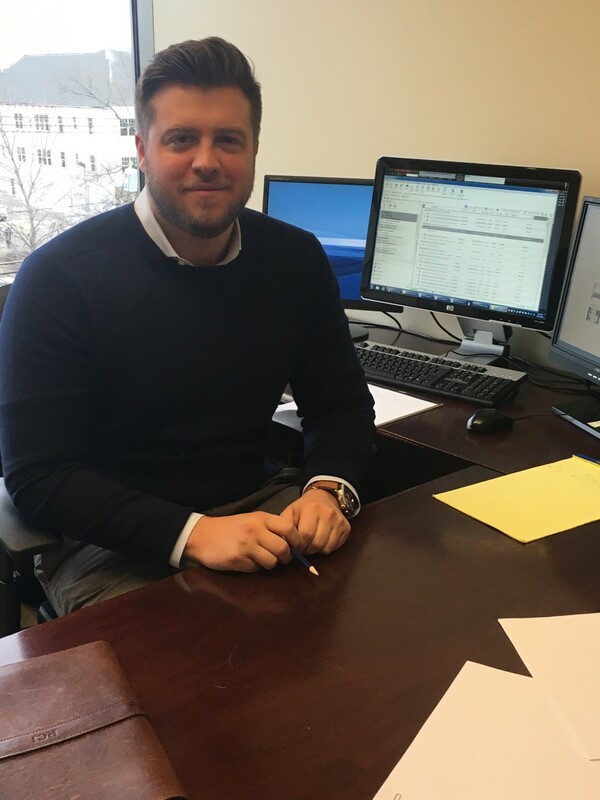 While attending SUNY Buffalo Law School, Mr. Johnsen was part of the University Consumer Financial Advocacy Clinic and was the recipient of the CALI Excellence for the Future Awards for his work with the program. While in law school, he was a clerk at New Era Cap Co., Inc. Following law school, Mr. Johnsen has gained exposure to several areas of litigation in his practice and will be primarily focusing in HoganWillig's Litigation Department. Welcome, Ryan!